Hello guys, today we will discuss some of the weird beauty tricks which really works. Everybody wants perfect and beautiful skin for looking stunning and gorgeous. Due to a busy schedule, it is difficult to maintain your skin as well as your hair. Most of the people have unhealthy diet such as oily and junk food so due to which various skin problems occur. 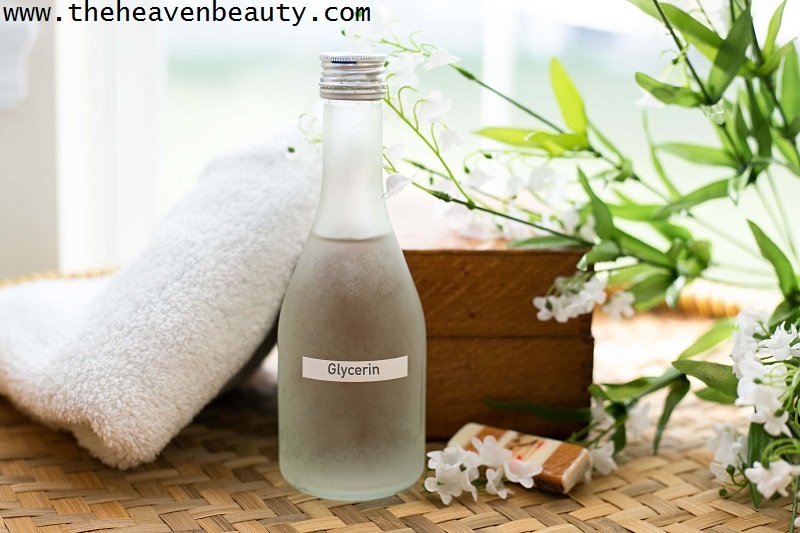 Have you ever heard about the benefits of glycerin for various skin problems? If not, then here we will discuss some of the benefits of glycerin for pretty smooth skin. Glycerin can be used to remove dryness and dullness from your skin especially in winters because of cold weather (Cold weather results dryness). It helps in treating itchy, rough and damaged skin to make it soft and smooth. It even helps in curing rashes that irritate your dry skin. Glycerin completely removes dirt, dead skin cells, and other harmful stuff from your skin. It helps to provide you soft, smooth and healthy skin (Glycerin removes whole dirt from any type of skin). It also helps in moisturizing and deeply nourishing so that dryness and dullness are removed completely from your nice looking skin. -> In the morning (whenever you go for a bath), take a bucket full of water. Now, add 1/2 tablespoon of glycerin in it and mix it well. After that, take a shower with glycerin water and get soft and healthy skin (Note:- when you are using glycerin water during bath than avoid any kind of soap). Apply:- You can use it every day for best result or whenever you suffer from dry skin problem. Saliva sounds too awkward among other weird beauty tricks. But, it works well for people suffering from pimple or acne problem. It works great for curing pimples of your skin because of anti-bacterial property present in saliva. Early morning saliva (First saliva of a day) is best for use in treating pimple problem. It helps in reducing the pimples. In the early morning, your first saliva is best for pimple because it is a bit thick and in purest form (You can say anti bacteria saliva). It is a very useful and effective method to remove pimple or acne or any wound on your skin. -> In the early morning, take your saliva in any container or small vessel. With the help of your fingers, apply that saliva on the affected areas (pimple or acne). Now, leave it for about 20 minutes or until it dries completely after that wash your face with normal temperature water. 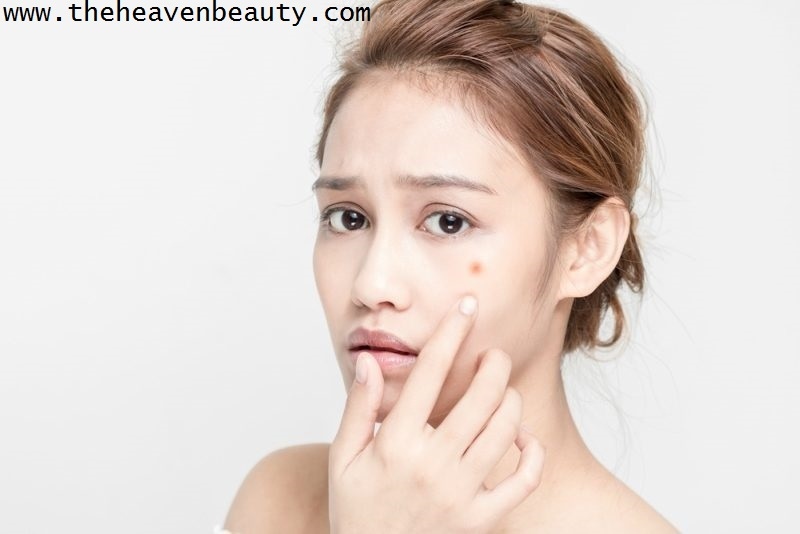 Apply:- You can use it every day in the early morning for the best result, but if you feel your skin becomes too dry than avoid this remedy on a regular basis. (Note:- Everyone has different skin texture so all remedies are not suitable for all types of skin). 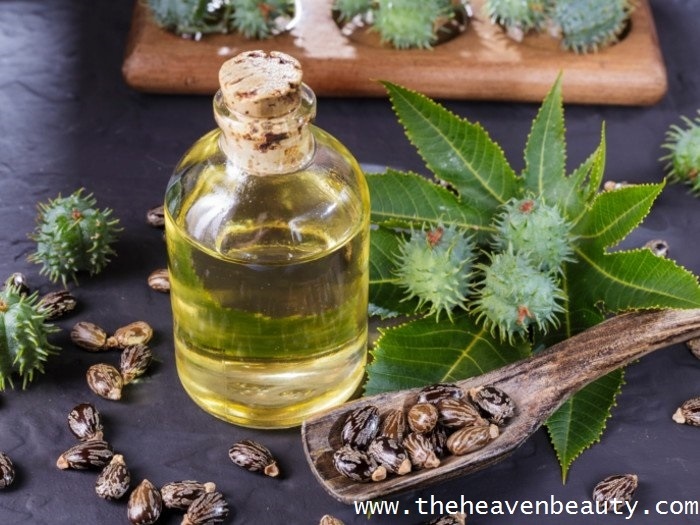 Castor oil is used for many years for hair growth because it helps in curing various hair problems such as hair fall or hair loss, split ends, damaged hair, dry-rough hair and more. 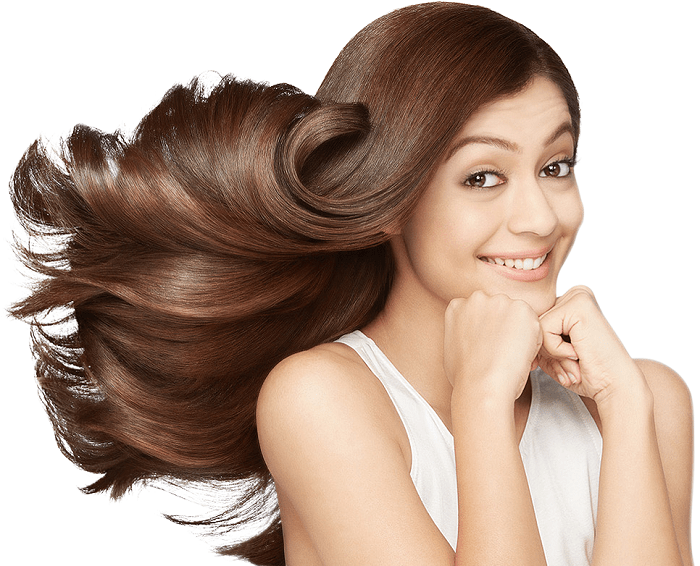 This amazing castor oil or arandi oil or vegetable oil helps in treating your dry and dull hair. It helps to nutritive your dry and itchy scalp. It also helps in moisturizing your scalp and hair to make it soft and smooth. Castor oil provides nutritious to your scalp which helps in reducing hair fall and promotes new hair growth. It helps to provide you nutritious and thicker hair growth. -> Take 3-4 spoons of castor oil in any kind of vessel. Heat the castor oil for 3-4 minutes on a medium flame. With the help of your fingers, apply that hot castor oil on your entire scalp and hair. Gently massage with your fingers for 1-2 minutes. Cover your all hair with a wet towel. Now, leave it for about 1 hour and wash it off with any kind of shampoo you are using. Apply:- You can use it every-time whenever you wash your hair (twice or thrice in a week) for the best outcome. Eggs are a really good source(Good source of protein too) for your hair as well as for your skin. It helps to keep dryness of your skin. It also helps in curing rough and itchy skin to make it look healthy. 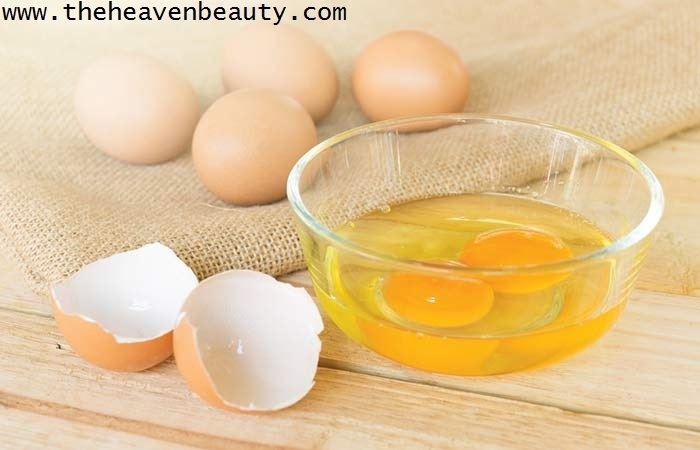 Eggs help in removing dark patches and also helps in tightening large pores of your skin. It is even good for your hair as it helps to moisturize your dry and dull scalp. It also helps to promote hair growth and reduces hair fall as eggs have a huge amount of protein. Eggs provide a glossy look to your dull and damaged hair. It makes your hair look soft, shiny or glossy and healthy. -> Take 1 fresh egg and beat it to make a smooth paste. With the help of makeup brush or cotton ball, apply this mixture on your face and neck properly. After that, leave it for about 15-20 minutes and wash it off. -> Same as for skin, here also you need to take an egg and beat it for a smooth texture. You need to apply this fine paste on your entire scalp and hair. After that leave it for about 25 minutes and wash your hair with shampoo properly. Always try to use mild conditioner which helps to build smoother hair. Apply:- Can use it twice in a week for the skin as well as hair. Beer is really good among all weird beauty tricks as usually most of the people have it as a drink. But, it is really good for your hair because it helps in making your hair look strong and healthy. It provides natural shine to your dry and tedious hair. It also helps to make your hair strong and stunning. Beer helps in certain hair growth and gives smooth and shiny hair. As it contains various hair benefits, so beer shampoos are also available in the market that is good to your hair. It even helps to provide volume to your dull hair and also helps to strengthen your hair. Do not apply direct beer to your hair, go with the beer shampoo(Easily available in the market). -> Take some beer in a vessel and heat it for about 10 minutes. Let it set to cool down completely. After which pour the beer on your entire hair. Gently massage for a minute and wash it off with normal temp water. Apply beer shampoo to your scalp and hair. Apply:- You need to use it twice a week to have a great outcome. Urine sounds bad among all the other weird beauty tricks but the fact is that urine works great for your hair. It is helpful to reduce the hair fall and helps to get hair growth. Urine even helps in adding volume to your hair to make it look shiny and stronger. It maintains the natural color of your hair and also helps to give you wonderful and silky hair naturally. -> Take your first-morning urine in a clean bowl. Apply it on your hair with the help of a spoon or simply pour it. Massage it for 2-3 minutes with your fingers. Wash it off with normal water to remove urine from your hair. After that wash your hair with any shampoo you are using to remove the bad smell of urine from your hair. Apply:- Use it thrice in a week. Along with this weird beauty tricks, you need to take a healthy diet (fresh fruits and veggies) for keeping your skin healthy and glowing. You should even drink lots of water (8-10 glasses) for hydrating your body and to prevent dryness. 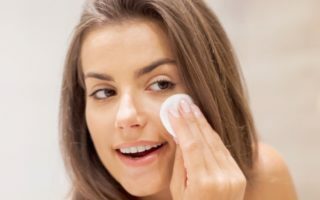 Hence, these are some of the weird beauty tricks that you must try for keeping your skin and hair Stunning and Pretty.